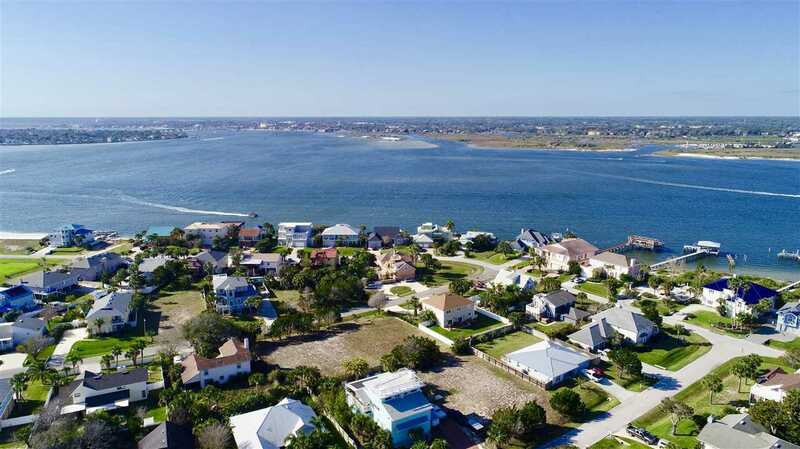 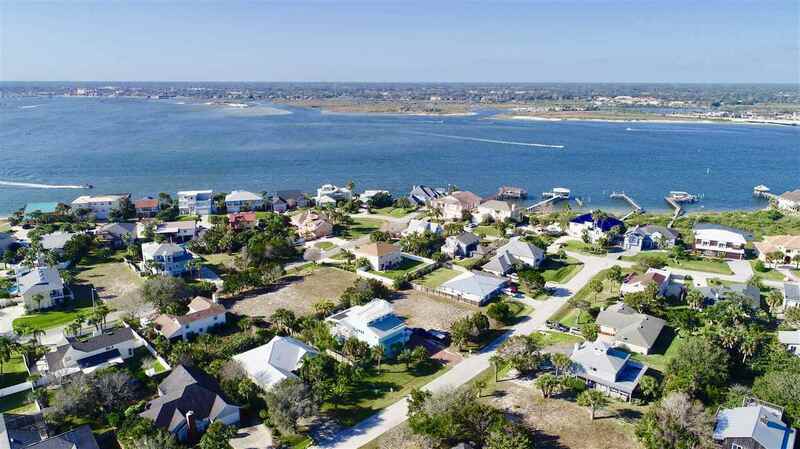 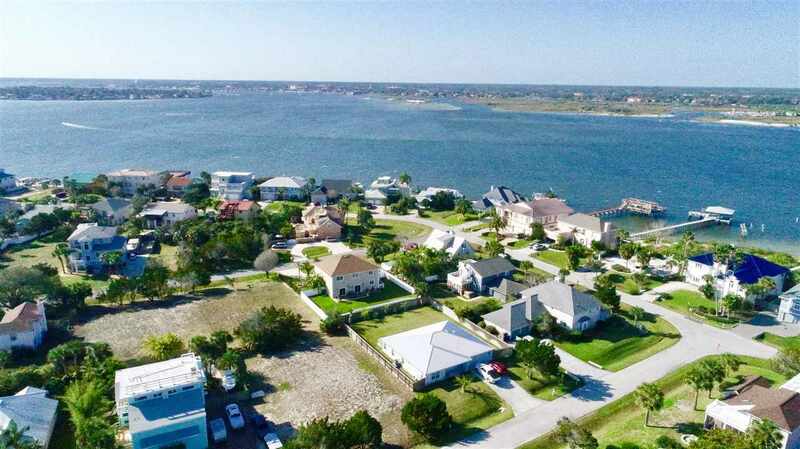 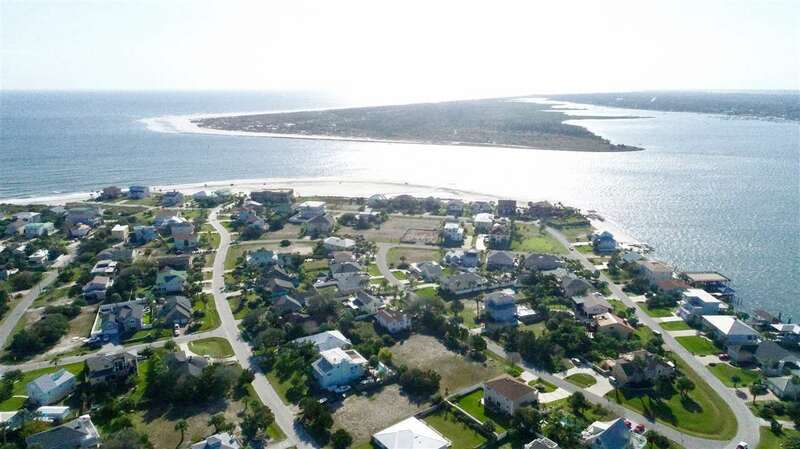 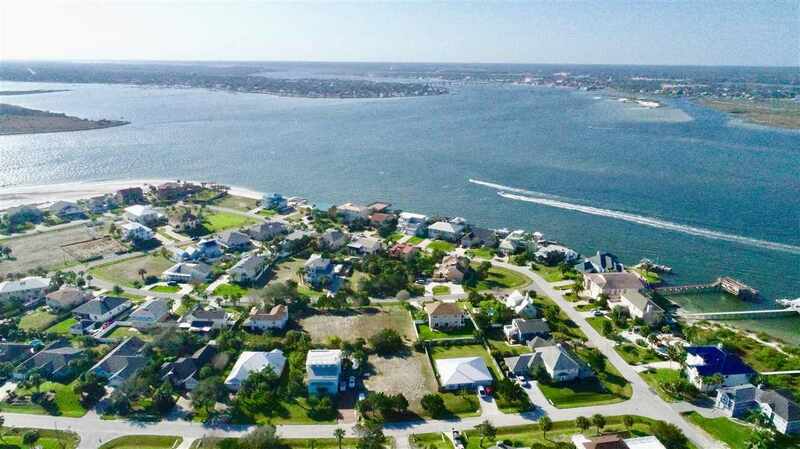 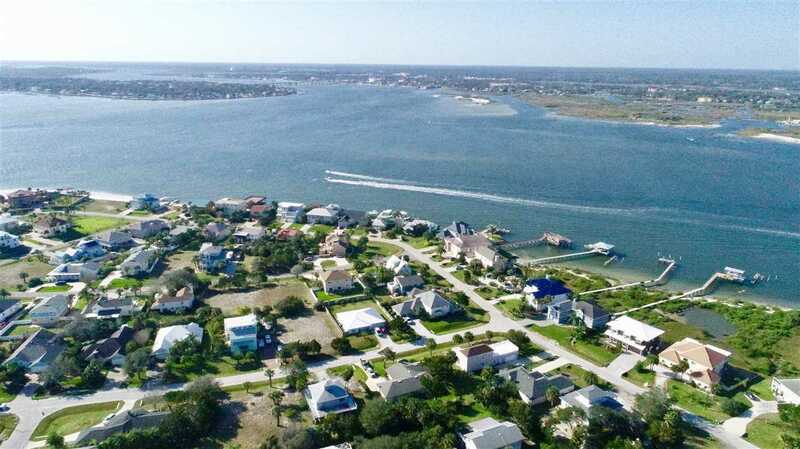 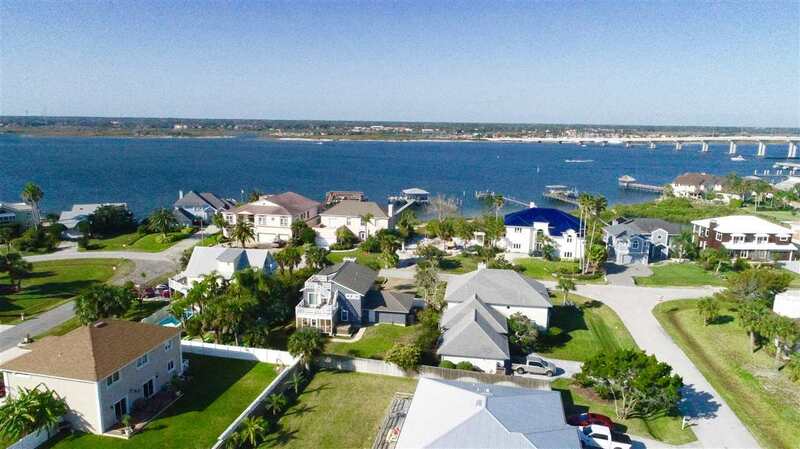 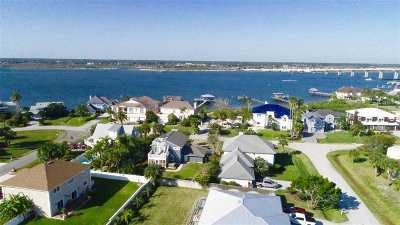 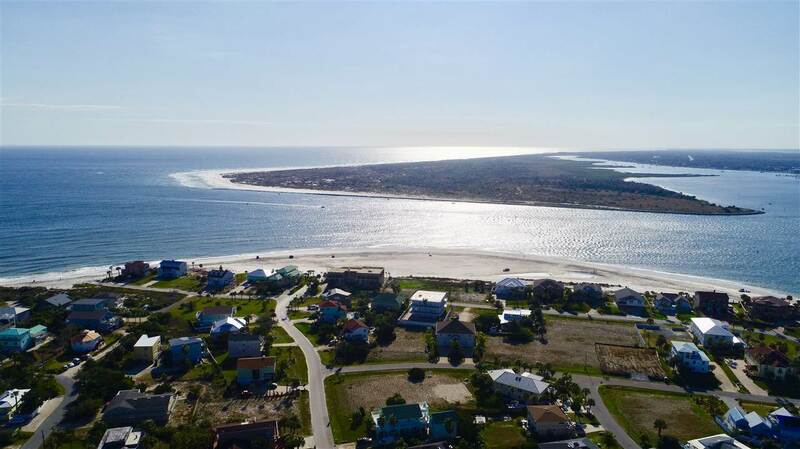 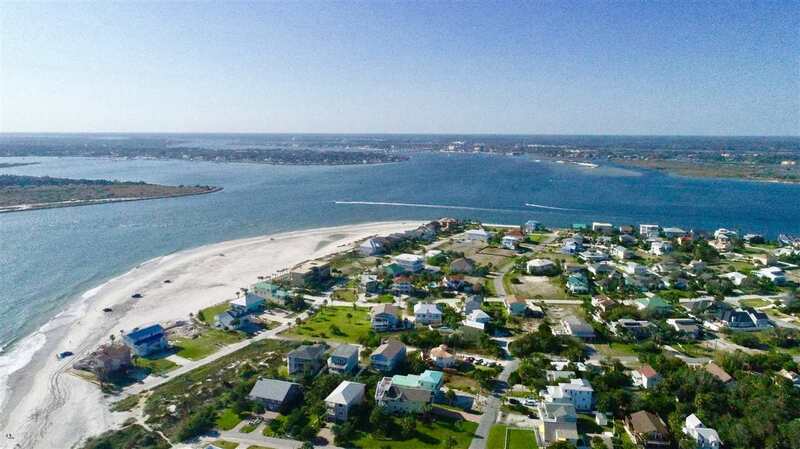 Have your slice of heaven in Porpoise Point Seaside Community. 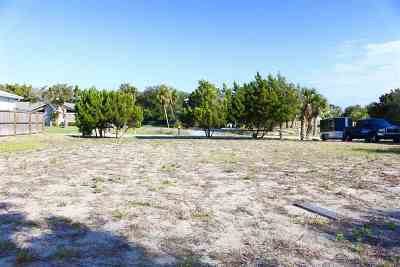 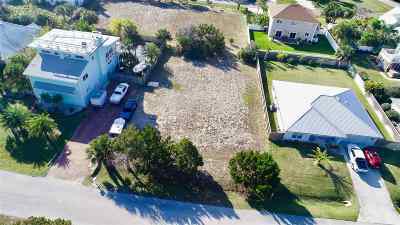 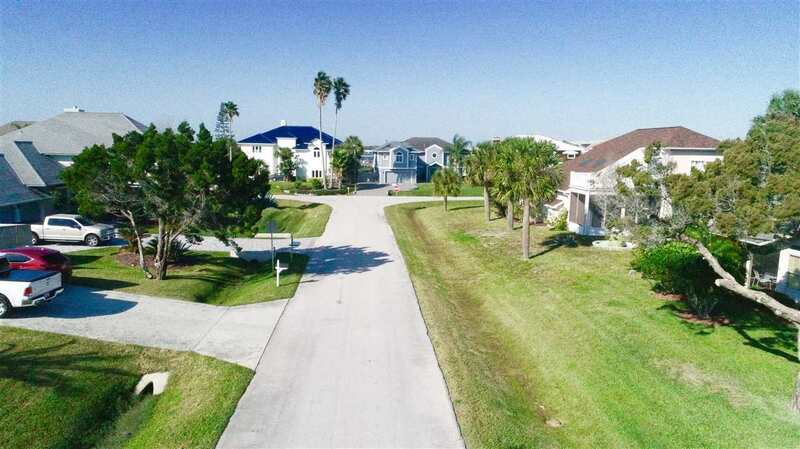 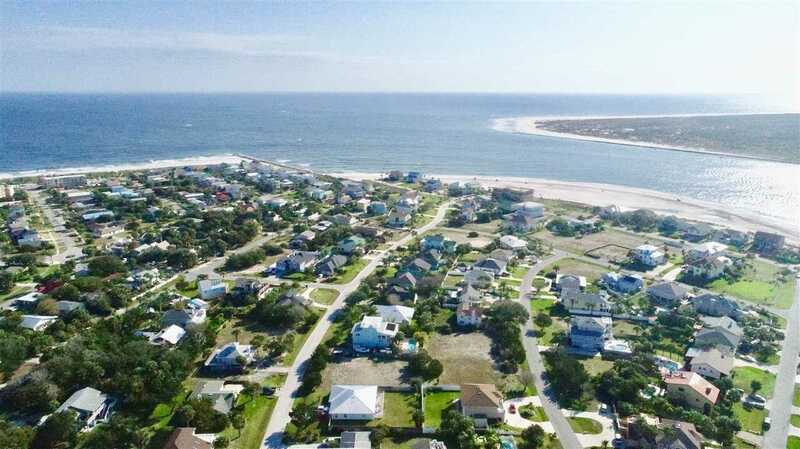 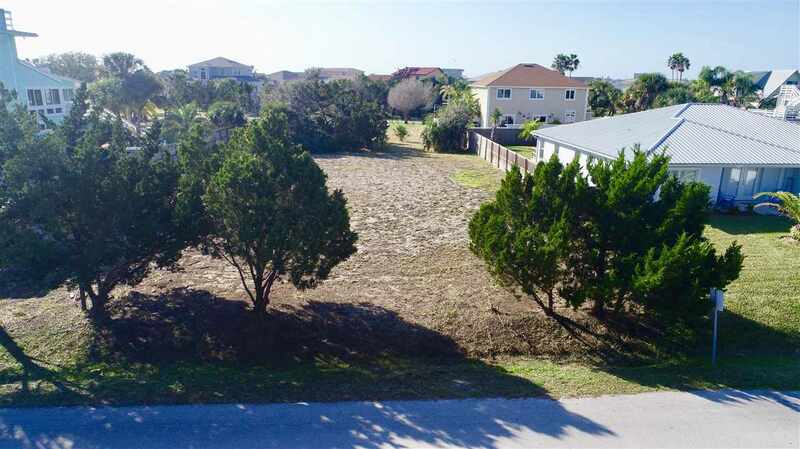 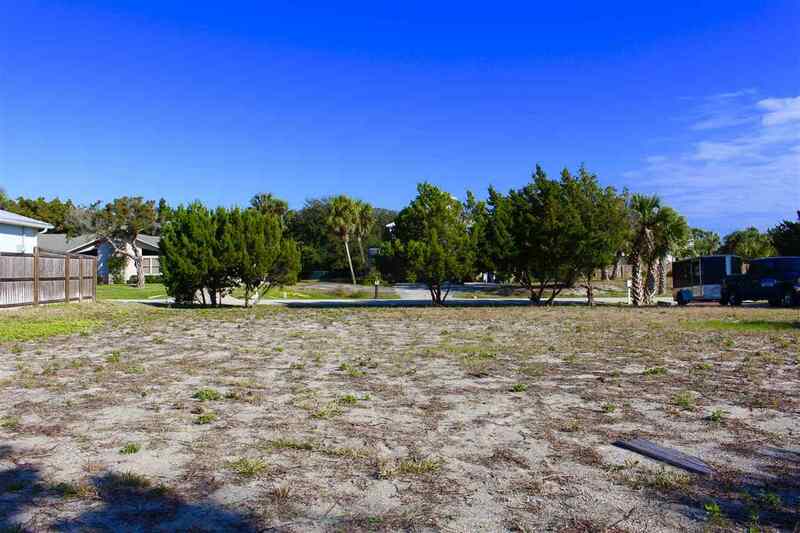 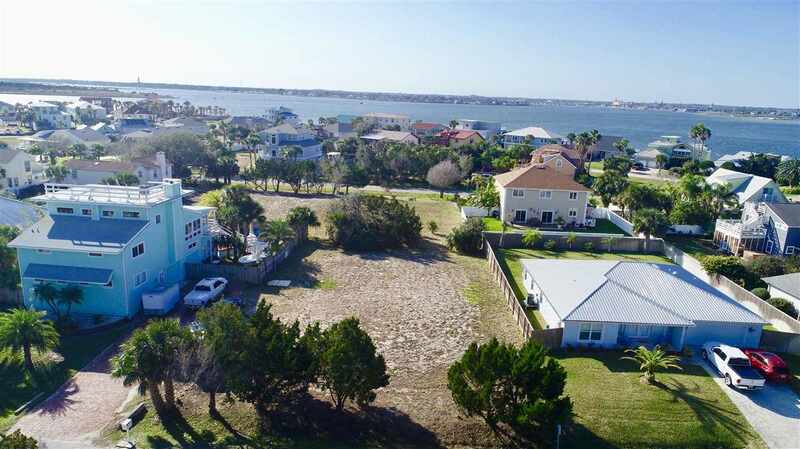 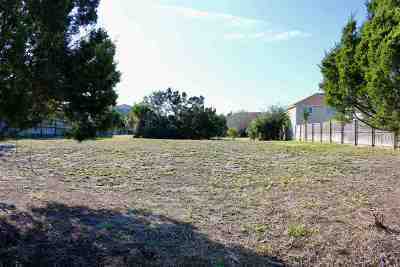 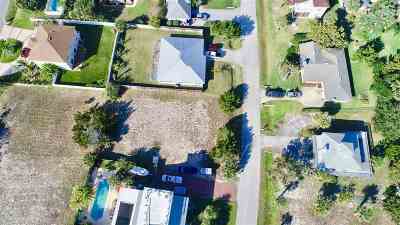 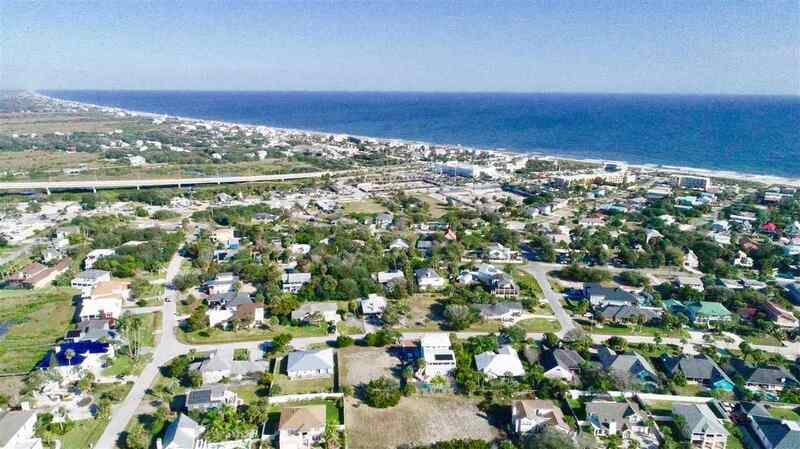 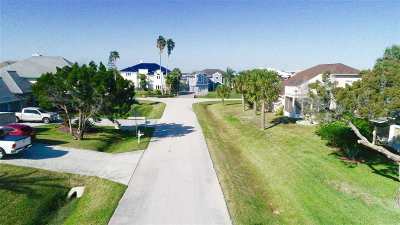 Buildable lot in a fantastic neighborhood with easy access to the beach! 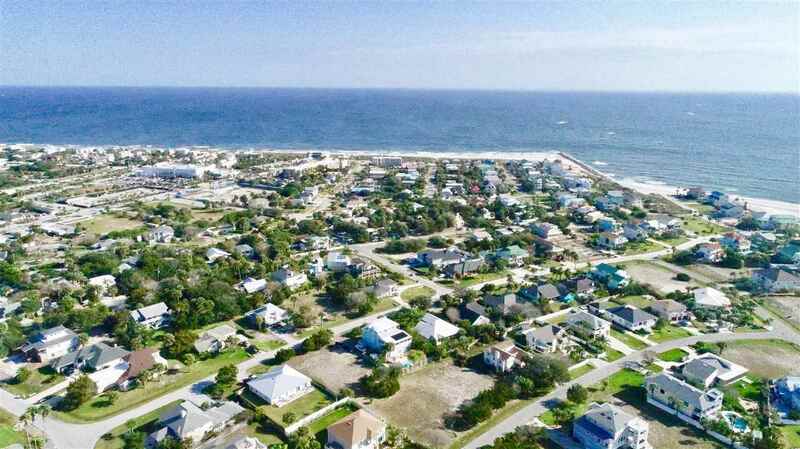 Porpoise Point offers Boating, Fishing Pier, Great Restaurants, Shops, Publix Grocery, walking distance to the beach and much more! 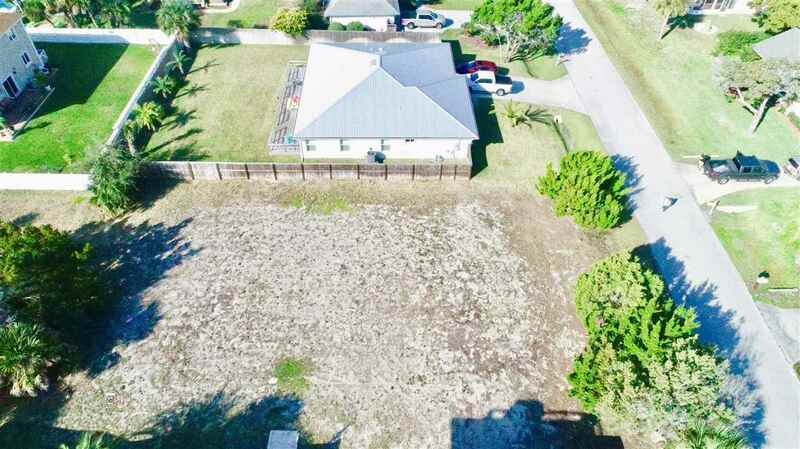 You will love your neighbors! 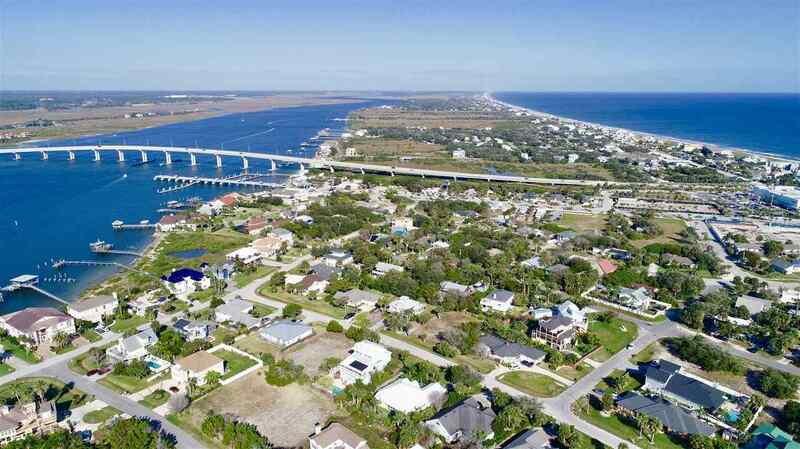 Enjoy everything the Atlantic Ocean and Intracoastal have to offer.